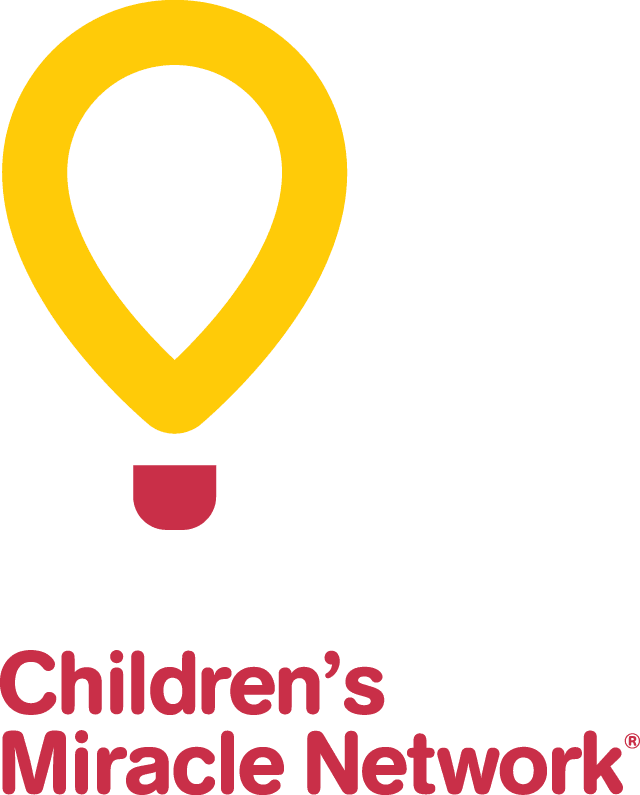 OTTAWA: The CHEO Foundation and CTV Ottawa present “CHEO Needs You,” a special television show that will give viewers a glimpse into the lives of four families who rely on CHEO. Dylan Kauffeldt of Eganville is nine years old and recently underwent surgery to repair devastating damage caused by painful colitis. 13 year old Elissa Mendes is reclaiming her life following a childhood filled with challenges brought on by a neurological issue. Four year old Lukas Constantineau is living with cystic fibrosis detected through Ontario’s Newborn Screening Program that operates at CHEO. 14 year old Tyra Liko was introduced on CHEO Needs You special one year ago when she was in the midst of a cancer battle. This year, we update you on how Tyra is making incredible strides in her recovery. She will leave you inspired! These four families have agreed to let us in to their lives and share their stories in support of CHEO. Donations made by phone or online during the broadcast will be matched by Surgenor Automotive Group up to $10,000. When: Monday, October 8, 2018 at 6:30 p.m.